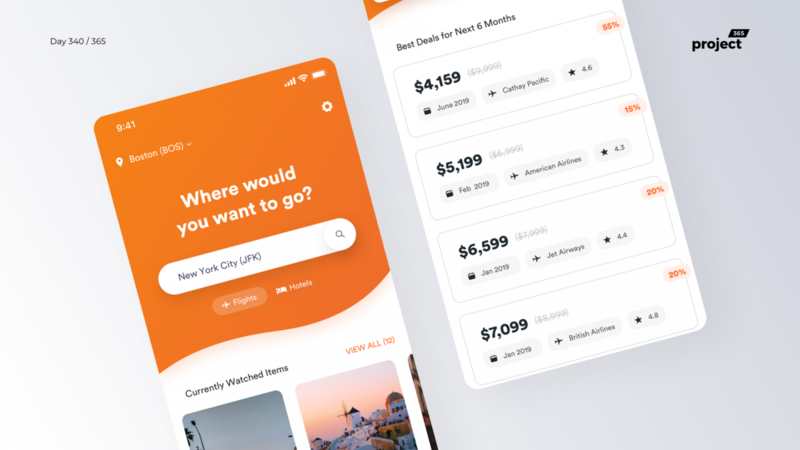 Brief: To design a mobile app that tracks flights for you and alerts when the prices are the cheapest. 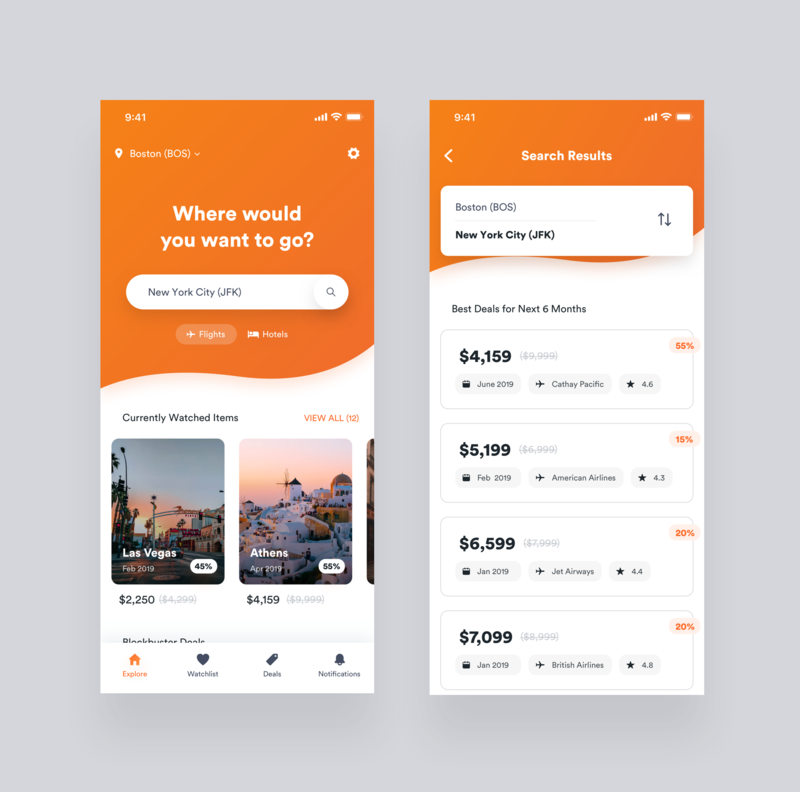 Hey guys, here’s a simple flight ticket price tracker app concept. Just enter your destination and look at pricing patterns, set alerts and book accordingly.